Rs.690/- (# 910026) ​ Buy Now! Berries of Taiga, like blueberries, raspberries and strawberries provide fantastic flavorful taste of kissel. These wild berries grow in the Taiga even at very low temperatures, so they are especially enriched with vitamins and antioxidants. 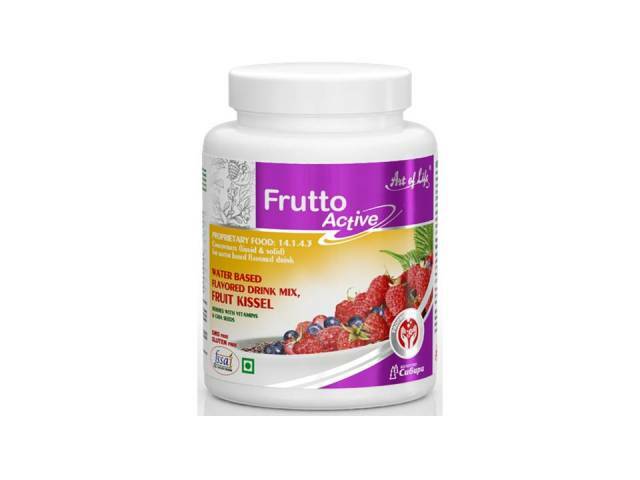 Chia seeds give specialty to this product, they provide full-fledged satiety feelings without any excess calories.